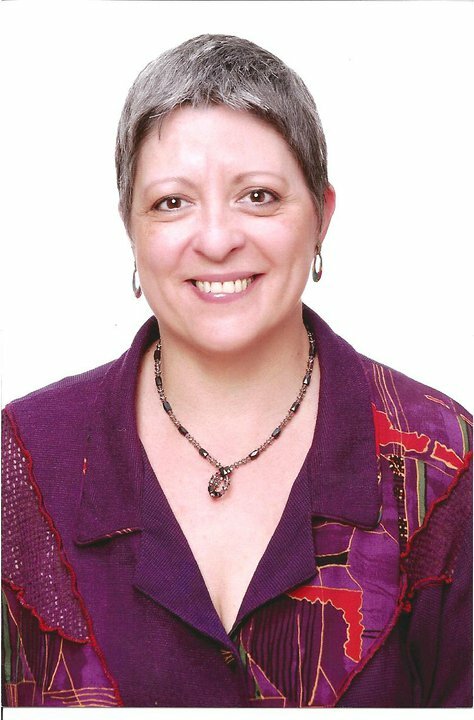 Please welcome Karen Magill, a paranormal author of Missing Flowers. When you read the synopsis for this incredible book you will understand why I linked this interview to today’s word – Enclave – definition: a distinct territorial, cultural, or social unit enclose within or as if within a foreign territory. 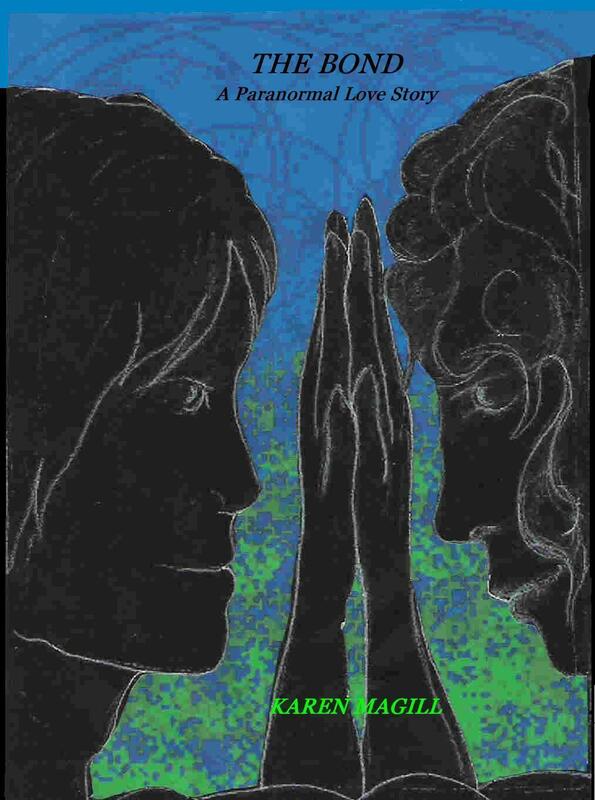 It describes Karen’s heroine, Julie’s experience as she becomes immersed into two diverse worlds. My current favorite is one of my newest characters, Julie Seer. She is a psychic that has a past story. Julie has a special ability but in so many ways, she is so normal. I write paranormal. I have ventured into paranormal romance, paranormal action/adventure and my latest is paranormal mystery. I like having control over events and for just a little while I am able to be a God and decide what is going to happen. That is until the characters take over and start guiding me on how to write. I live in a two-bedroom apartment and I have my computer stand in the living room. I write there though there are times I will curl up on the couch and hand write notes and scenes. I have a basic idea of where I want to the story to go and what I want to happen but I am developing the habit of writing scenes then connecting everything together. I am reading two books. One is Burlesque West by Becki L. Ross (reading that for research for my blog, Vancouver Vagabond) and I am reading Mind Hunter by John Douglas and Mark Olshaker – the story of a man who was instrumental in setting up the FBI’s serial crime unit. I can’t think of anything I do that is really odd. Whenever I get stuck in writing, I put in the POISON CD, Flesh and Blood. Then I put on my headphones, turn the music up, and start writing. It usually helps. I always say that I don’t play well with others so I don’t really join writing groups or partner with others. I am kind of a loner that way. Ever since I learned how to put words together, I have written. I used to sell poems to people in high school for a quarter each. I have three books published, all are available on Amazon. My first is a paranormal mystery entitled The Bond, A Paranormal Love Story; my second is a paranormal action/adventure called Let Us Play, A Rock ‘n Roll Love Letter (known as Mystique Rising in Kindle) and my latest is Missing Flowers. 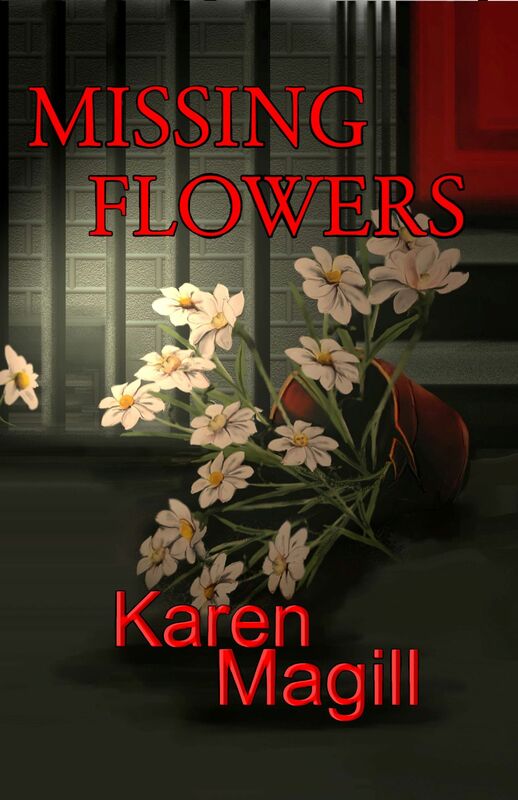 Missing Flowers is a paranormal mystery set in Vancouver, which incorporates historical fact with fiction and is published by Saga Books. Right now, I love living where I am. I enjoy this city and Vancouver has inspired my new series of books. That is a difficult question. I like the movie Timeline with Paul Walker – travelling back in time is a fascination for me; Turk 182 with Timothy Hutton is a great story of a young man taking on local government for a good cause; The Crow with the late Brandon Lee fascinates me. I love movies that spark my imagination and may plant an idea for a future book. I am working on my next book now. It is a continuation of the Julie Seer and Santoro Ricci series. It is set in Vancouver and focuses on the area and history of this city as well as a murder and the paranormal. That would have to be my parents. They have always supported me, made suggestions, and sometimes just listened. If it weren’t for them, I may have given up long ago. Thank you for an awesome interview, Karen.